You can find Christmas celebration tips all over the internet. I’m especially writing this for missionaries or other people who are often far from home at Christmas time. How can you make your unique Christmas celebrations fun and meaningful? Being far from home often means that you can reinvent Christmas to make it what you want it to be. Hate the commercialism of Christmas? Wish you could give some of your least favorite traditions a toss? Being far from family usually allows you to form your own traditions. You may be able to escape some of the family expectations which limited your celebrations before. Being far from your native country often limits the expectations of your peers. This is a great time to form your own traditions. One year in Taiwan we had the church Christmas program on December 24. Almost all of the responsibility of the program and the food fell to us and another missionary couple. We ladies knew we would be tired on Christmas Day. That year Pizza Hut had just come to Taiwan and was a real treat to the Americans who lived there. Since Christmas is not a national holiday in Taiwan, Pizza Hut was open as usual on Christmas Day. Our two families ordered pizzas Christmas Day and shared our time together. I loved it, and the family didn’t complain either. Our first Christmas in New Zealand we went to the beach. It was a nice summer day and we enjoyed the novelty of a summer Christmas. Find unique ways of celebrating Christmas in your new culture or location and make it an opportunity to embrace the positive parts of that culture. A few years ago I realized that our kids had forgotten much of what they did growing up, but they remembered a few select times. Maybe we only went to the zoo a couple of times or went to Disneyland once, but they look at the pictures and remember the good times. So if your kids have disadvantages by living far from home, I advise you make special memories when you can. Take photos. Talk about the good times. Let the boring activities or sad times fade. Because we are missionaries, our children were able to travel, even on a limited budget. I made the girls each one book with photos and brochures of places we had been throughout their years at home. I called it their “Neat Places I Have Been Books.” Yes, they did miss some opportunities as missionary kids, but they can also look back at their visit to Singapore, Hong Kong, various places in Taiwan and New Zealand. It helps them embrace their lives as MK’s. You can do a similar thing with Christmas. Each year we bought or made a Christmas ornament for each daughter and dated it. When they left home and weren’t able to come back for Christmas anymore, we gave them their ornaments. That way they had a little part of their home Christmas wherever they were. I began to see that we would want our own ornaments, so I collected similar ones for Art and me. One year, when we returned to the States over the Christmas season, we even brought some of the flattest ornaments with us so we could enjoy them together as a family. As my stash of Christmas decorations grew, I decided to get rid of my snowman set of candles, salt and pepper shakers, etc. They didn’t work as well with a summer Christmas anyway. They had little intrinsic value, but a lot of sentiment, so I gave them to Lori to use in her home. This gave her another taste of home. Postage has become outrageously expensive, but you can still send Christmas cards, paper snowflakes or Christmas pictures. Some very flat ornaments can also be sent reasonably by mail. Consider making a simple decoration that is easy to send. Send a Christmas card to thank people who have blessed you this year or who are faithful in your ministry. Take a portion of the money you receive as Christmas gifts and give to a worthy charity or needy person. Use an advent calendar. A church sent us an advent calendar years ago, and we put up the same one year after year. The girls enjoyed reliving what they would find under each door every year. When the girls left home I gave the calendar to one of them. Light advent candles each night and talk about some aspect of the Christmas story. Take a personal time each day to reflect on the lives of one Christmas character. What can you learn from that character? 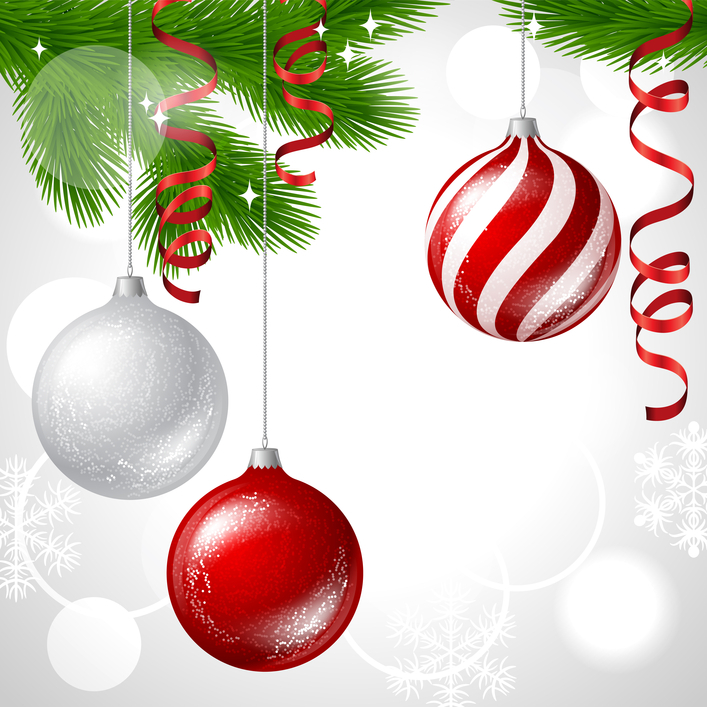 What are some ways you are building Christmas memories this year?